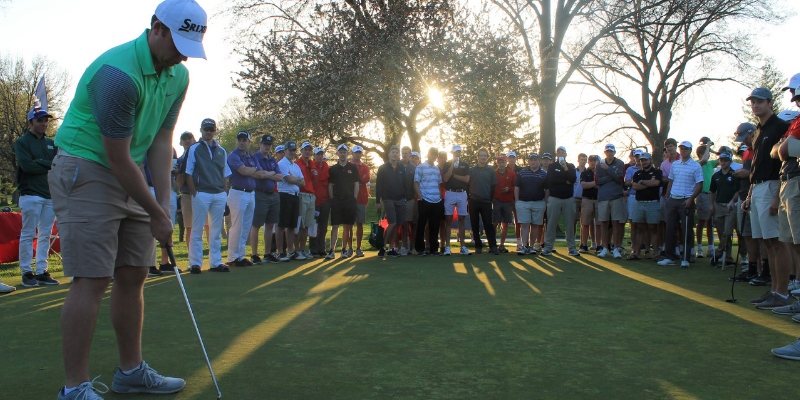 NCCGA Nationals heads back to Indiana April 26-28 for the 2nd time, with 3 exciting courses waiting for over 300 of the best club golfers from around the country. 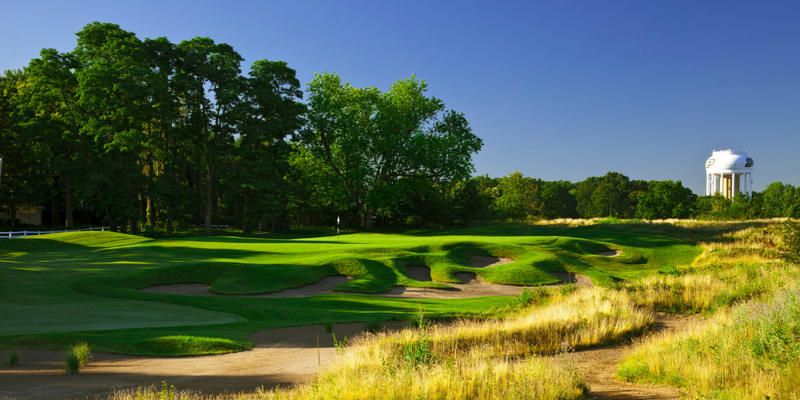 The Birck Boilermaker Complex on the campus of Purdue University will host the National Championship on it's Pete Dye masterpieces Kampen and Ackerman-Allen. The National Invitational will be played down the road at The Trophy Club, a highly regarded semi-private Indianapolis area golf club. 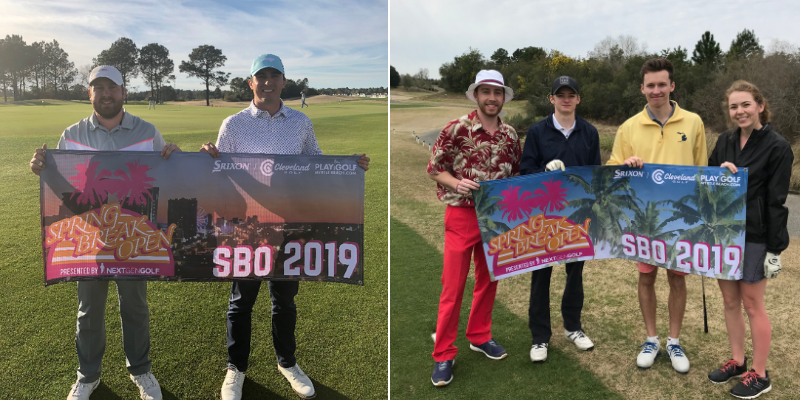 The second weekend of the 2019 Spring Break Open kicked off on Saturday, March 16th on the Heathland course at Legends Golf Resort. It was a bit windy but it was another great day to be in Myrtle Beach, SC. With some solid play during round one, we had Team Of Moosh and Men take the round one lead by three shots over the Myrtle Beach Agents and Iowa Club Golf. It was a warm, sunny weekend in Myrtle Beach for the Nextgengolf Spring Break Open! 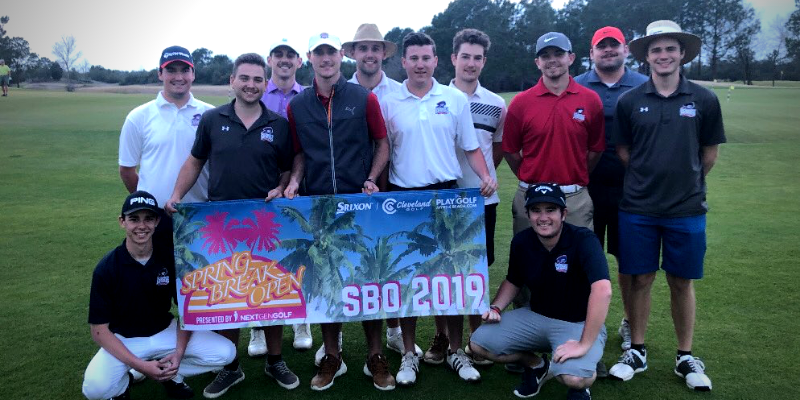 88 players convened at the Legends Golf Resort to play in this 2-man best ball format event, with Robert Morris University taking first place. See full leaderboard from week 1. The NCCGA season is finally here, which means it's time to reveal the preseason rankings! There are a lot of familiar names in the top half of the leaderboard, but there are a few new squads that earned a spot in the top 25. Nextgengolf and the NCCGA finds four dedicated Student Leaders every year to work with our team to help grow club golf. 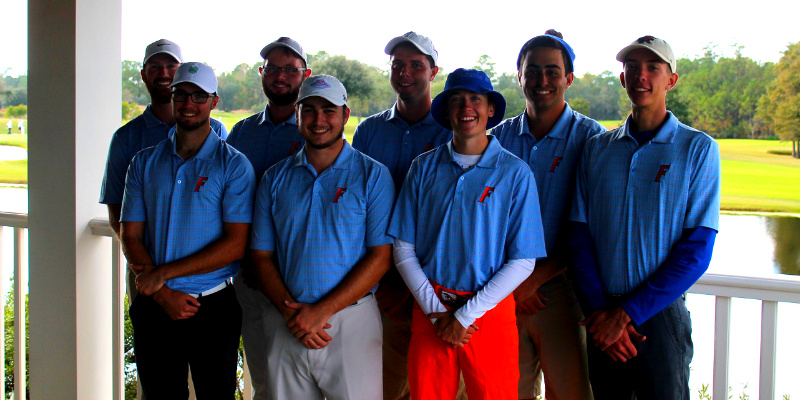 This years leaders exceeded expectations and helped make club golf a better experience for college teams. Here is a little bit about each of their experiences. 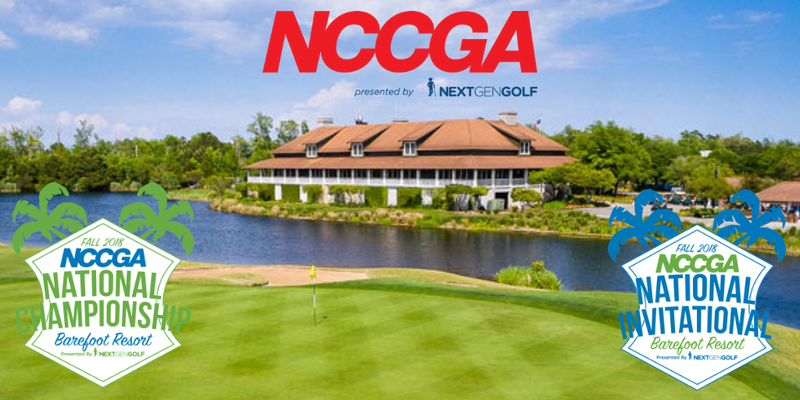 Myrtle Beach, SC - The Fall 2018 NCCGA National Championship and National Invitational returned to Barefoot Resort for the second time on November 16th-18th. The beautiful weather and fantastic competition made this one of the best Nationals ever, below are some of the highlights from the weekend. 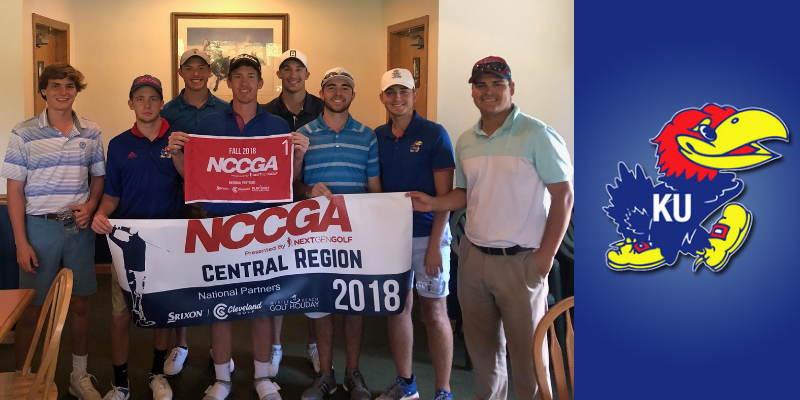 The NCCGA welcomes the University of Kansas to its first ever appearance to Nationals! After grinding through the season in Zone 3’s Central region, the Jayhawks held their beaks high hoping for that exhilarating bid to Nationals. The first regional tournament showed promise for this group of boys that knew they had an uphill battle to Myrtle. 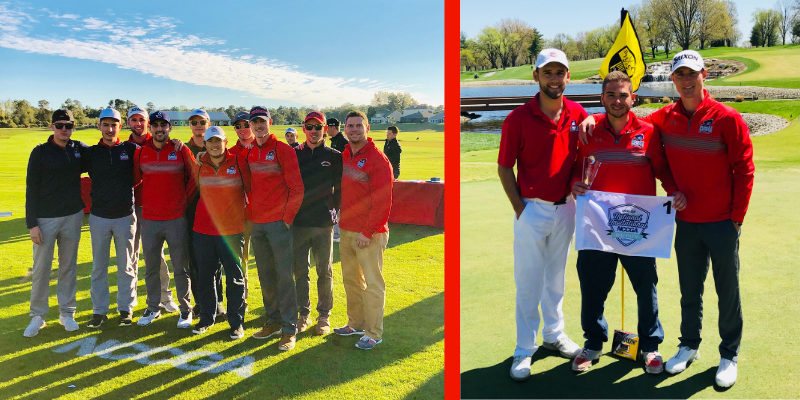 Wolf Hollow Golf Club treated Kansas’ A team well after beating Mizzou in a scorecard playoff for first place, and securing six points in the region! 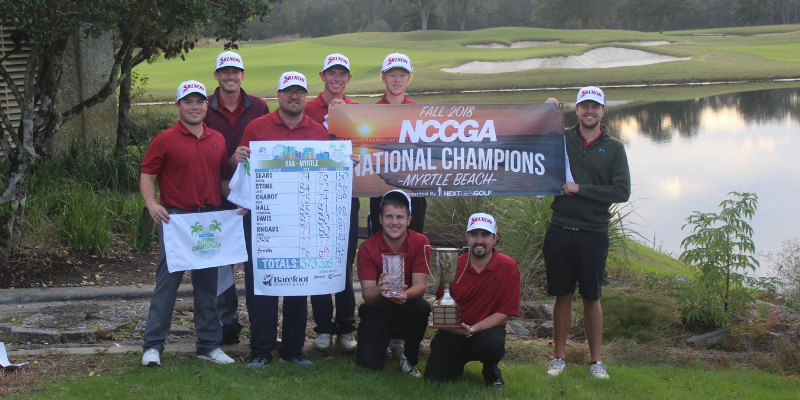 Another NCCGA season is in the books, and an exciting Nationals weekend is just ahead. Barefoot Resort in Myrtle Beach will host the National Championship and National Invitational November 16-18th. 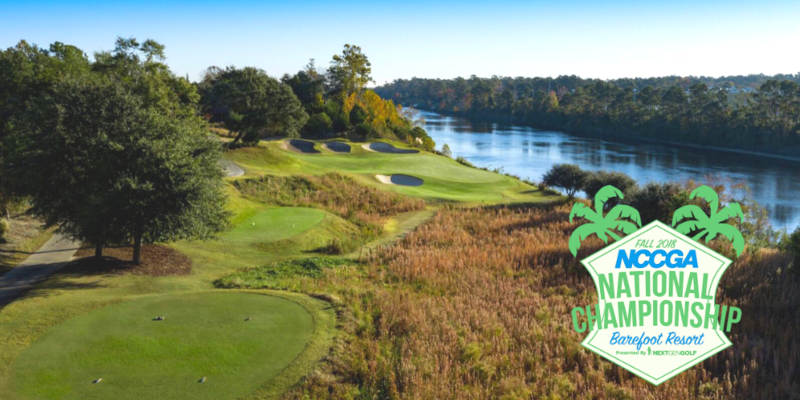 The resort is highly regarded as one of the best in the state of South Carolina, and Barefoot's four courses are designed by famous golf architects Davis Love, Greg Norman, Tom Fazio, and Pete Dye. 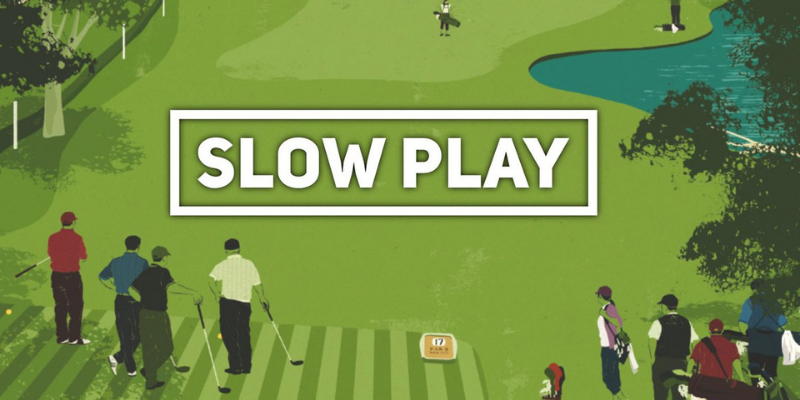 It's no secret that club golf is not just for fun, but is very competitive and full of good scores. With the season ending and Nationals approaching quickly, let’s take a look back at some record breaking scores posted during the fall season. As the Club President of Cal Poly - San Luis Obispo, I have experienced lots of success in my efforts to grow the club golf program at our university. Most of our club’s success has been a result of marketing ourselves out to the student body along with the strategic design of our membership system. n Friday November 16th, 2018 the NCCGA staff is proud to host the 2nd annual Careers in Golf Networking event at NCCGA Nationals. 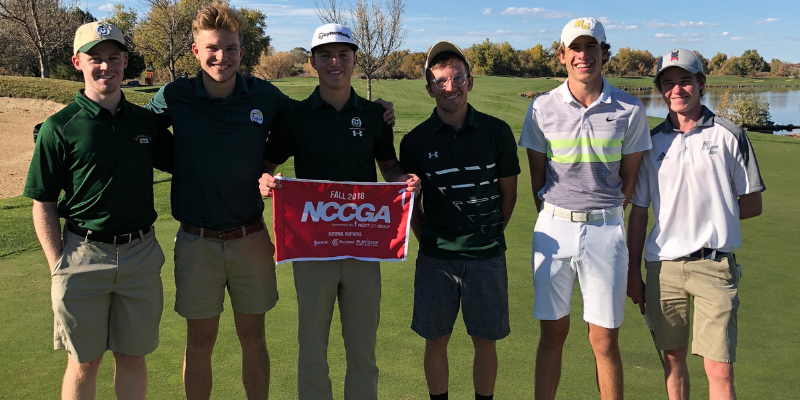 If you are a student looking for an internship or seeking part time, full time, or volunteer work in the golf industry, the NCCGA staff is dedicated to helping college-aged golfers succeed off the course. The goal of the event is to educate students on careers in golf including full time positions in marketing, sales, finance, management, operations, teaching, and engineering. 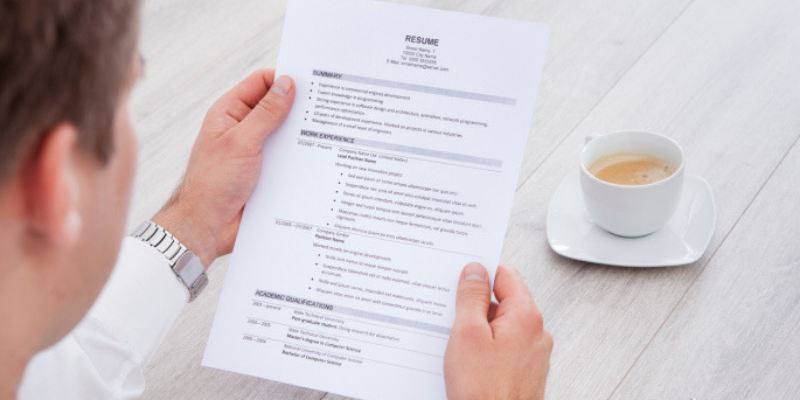 For those students who are freshman, sophomores and juniors, there are hundreds of golf internships available nationally in golf. It’s that time of the season when Nationals bids are being distributed across the country. Hopefully everybody had a great fall season, and we look forward to seeing many of you at Barefoot Resort in Myrtle Beach. With only one week of regional tournaments left, we are in the home stretch so gear up for one last battle! Here's how we see the final tournaments of the season shaking out.